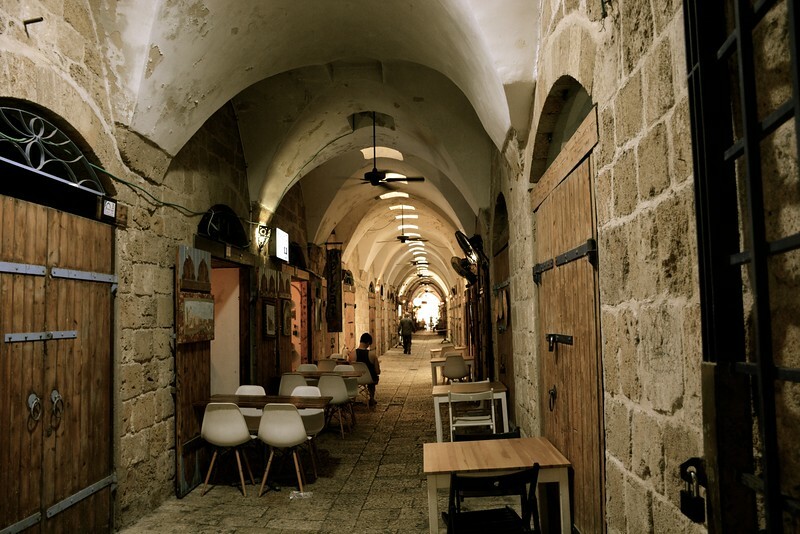 The most anticipated day of the trip had arrived – “Israel”. We were all waiting with baited breath whether or not the Constellation would dock in Israel. In 2015, several cruise lines (including Celebrity) pulled out of docking in Israel. This year though we were blessed! We woke up in the morning to see us docked in the port of Haifa. 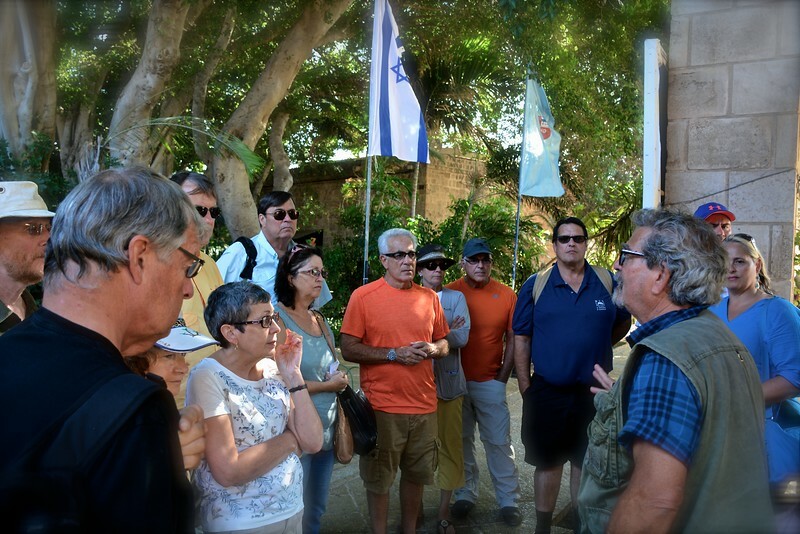 Several cruisers had planned trips to the Sea of Galilee and Nazareth, however, our group took a different route. 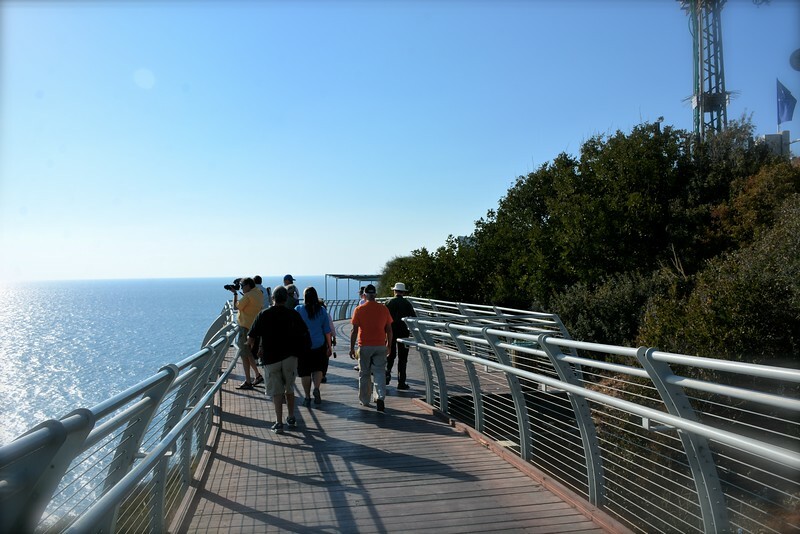 We were to visit Caesarea, Akko (Acre), Rosh Hanikra, and a sunset view of the Bahai’ Gardens. A very busy schedule for our guide, but we managed to cover it all! 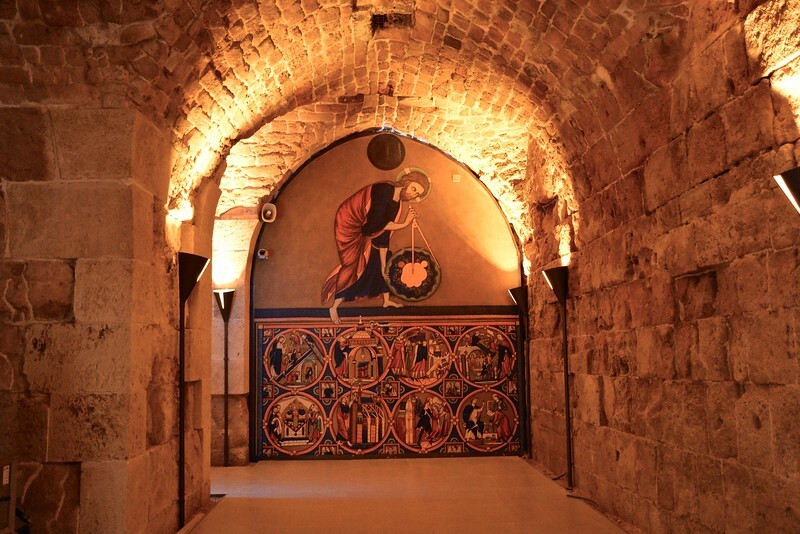 It wasn’t easy finding a guide (at a reasonable rate) to take us on our “wish list” of sites, as most tried to persuade us to visit Nazareth. However! all things work out the way they were meant to and I am so grateful for all those road blocks, as it led me to Udi & Keppy Guberman of “Travel Israel” (http://www.travelisrael.co.il/about-us/). Udi was our guide for our small group of 12 people and provided us a very comfortable van and a trip of a lifetime! Udi is a very passionate guide and he managed to cover all the items on our wish list and more! 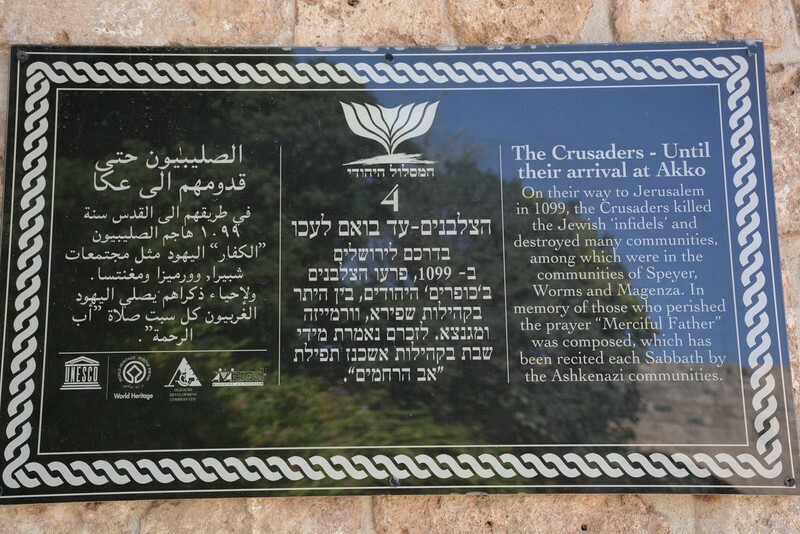 My only regret is that I did not have Udi as a guide for the following days in Israel, as I had booked with another group and could not ethically cancel from their reservation. 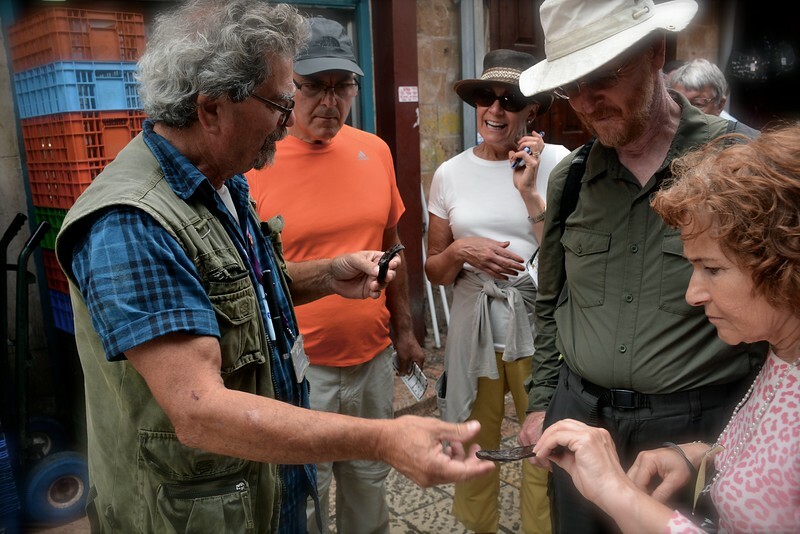 However, fellow Canadians Trish & Gavin were able to secure Udi for the remainder of Udi – so I was very happy that they were able to experience this awesome, knowledgeable, passionate, guide. Udi’s plan was to start in the south and work our way up to the north, before coming back to Haifa. It was a very well thought out plan! Udi picked us up shortly after the ship had docked (07:30 am) and off we went! 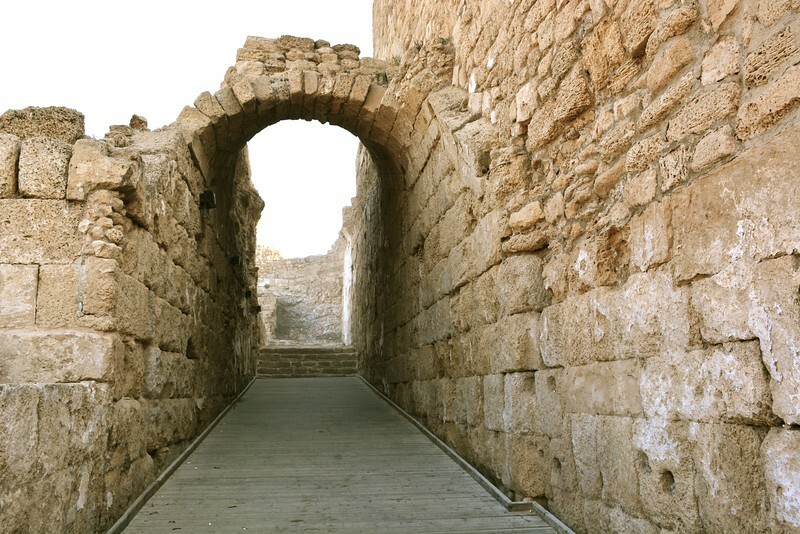 We arrived at Caesarea just as the site was opening – it was very perfect timing, as for the longest while, we were the only tourists sitting in the ancient theatre of Caesarea. It was an incredible feeling to have this site all to ourselves for at least 30 minutes. 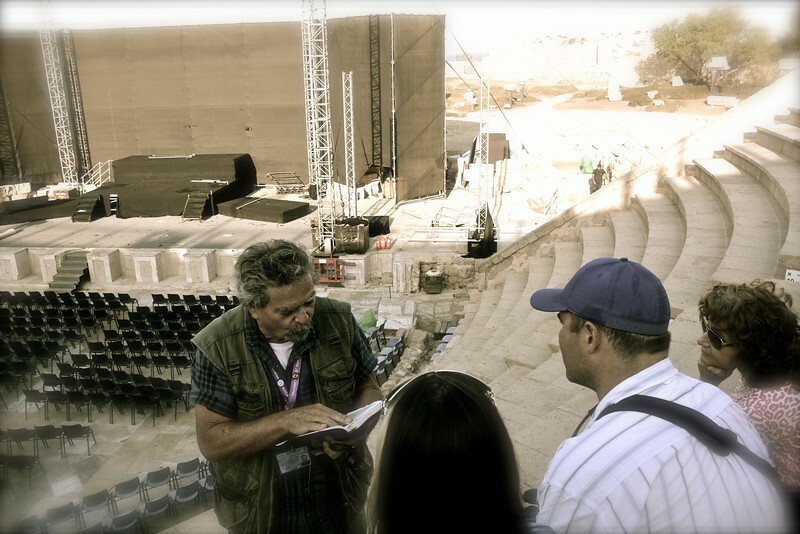 It was rather surreal as Udi read from the “Book of Acts”, as we immersed ourselves in a very pivotal moment of biblical history sitting in the very spot that Paul appealed to Caesar. 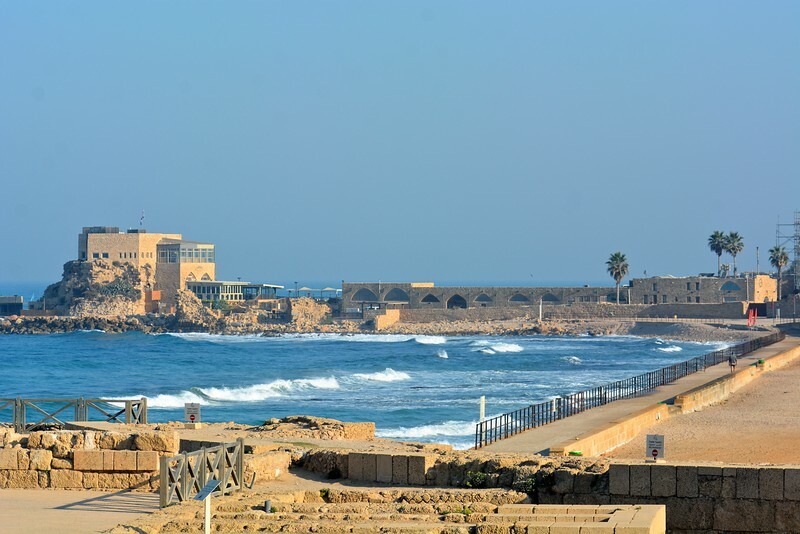 Paul was eventually sent to Rome from Caesarea’s harbour, where he was imprisoned and eventually executed. 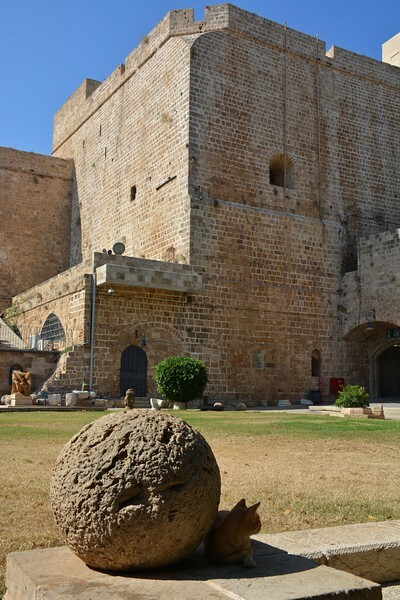 The World Heritage Committee inscribed The Old City of Acre on the World Heritage List under criteria (ii), (iii), and (v):Criterion (ii): Acre is an exceptional historic town in that it preserves the substantial remains of its medieval Crusader buildings beneath the existing Moslem fortified town dating from the 18th and 19th centuries.Criterion (iii): The remains of the Crusader town of Acre, both above and below the present-day street level, provide an exceptional picture of the layout and structures of the capital of the medieval Crusader Kingdom of Jerusalem.Criterion (v): Present-day Acre is an important example of an Ottoman walled town, with typical urban components such as the citadel, mosques, khans, and baths well preserved, partly built on top of the underlying Crusader structures. 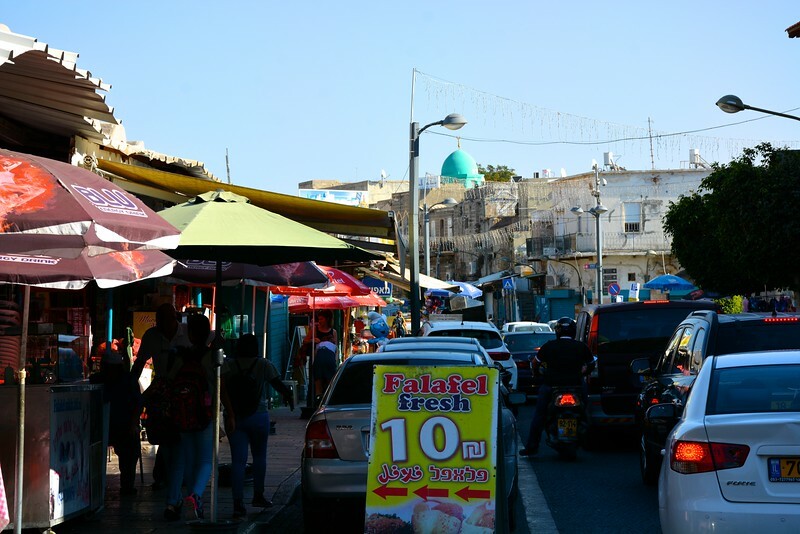 After an exceptional visit to the Old City and walking the market streets, where Udi had some of the guest try Cacao beans, we stopped for a bountiful lunch of Falafel (best ever!) and endless salad side dishes. 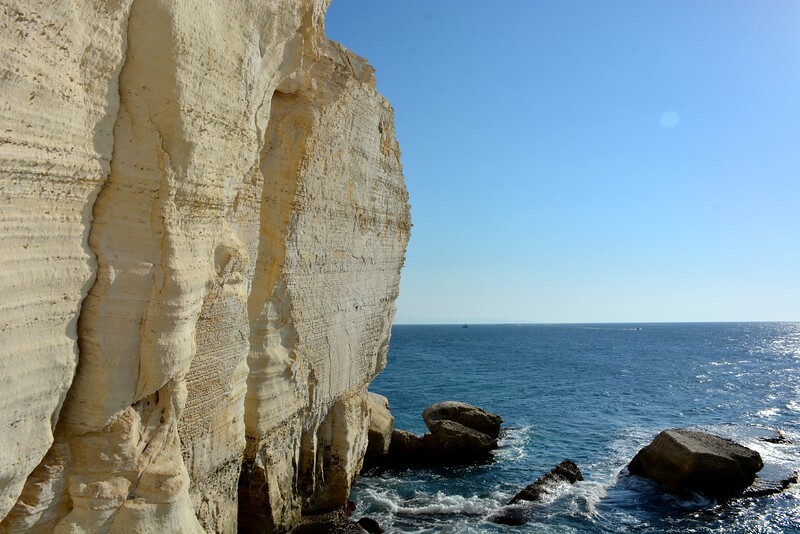 With our bellies now full, we headed to the most northern point of Israel, Rosh Hanikra, famed for its magnificent grottos that border the country of Lebanon. 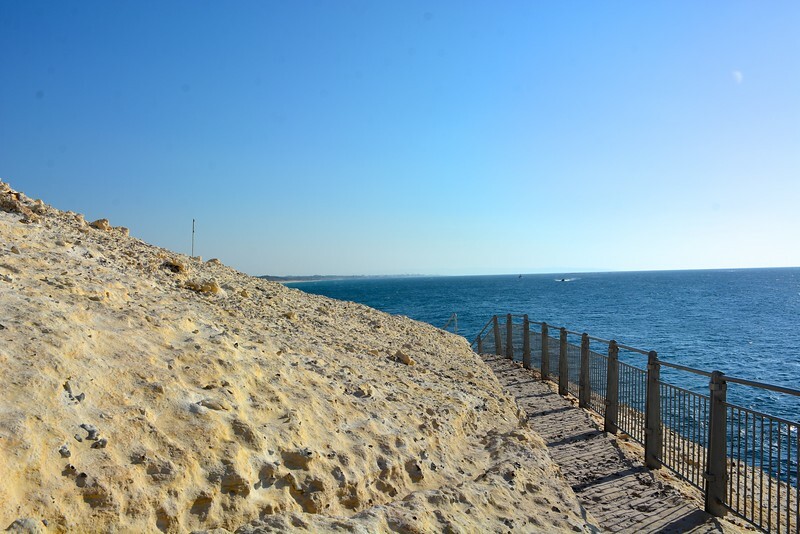 Rosh Hanikra is a white chalk cliff face with underground tunnels and grottoes. 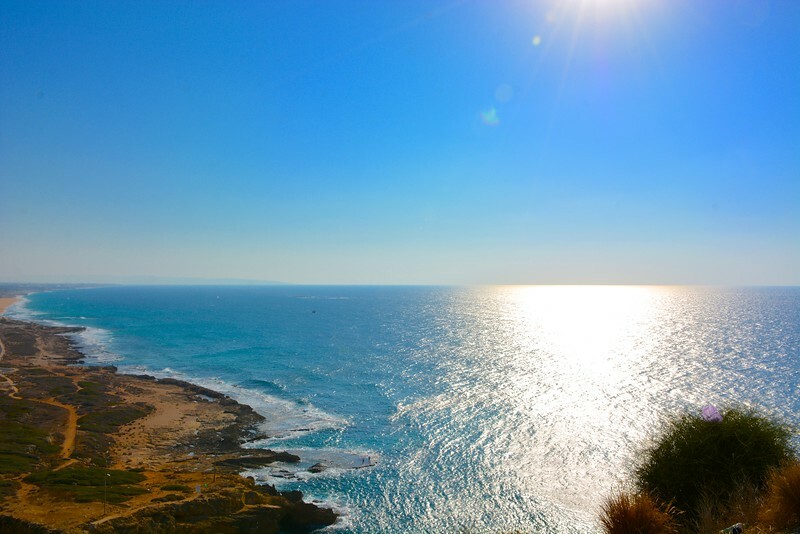 Historically, Rosh HaNikra had served as a passage way for trade caravans and armies between Lebanon, Syria, Israel, Egypt, and Africa. 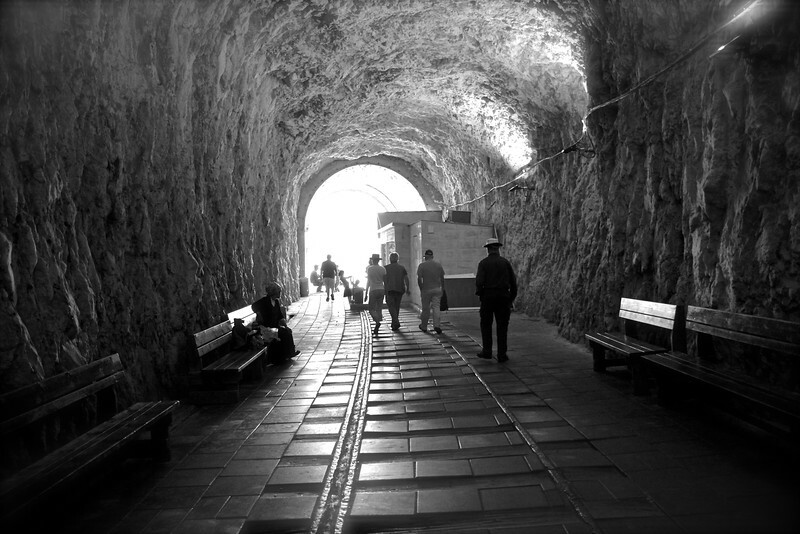 Our group descended via cable car (said to be the steepest in the world, at a gradient of 60 degrees) to visit the grottos. The grottos are cavernous tunnels that were formed (and still forming!) by the pounding sea on the soft chalk rock. 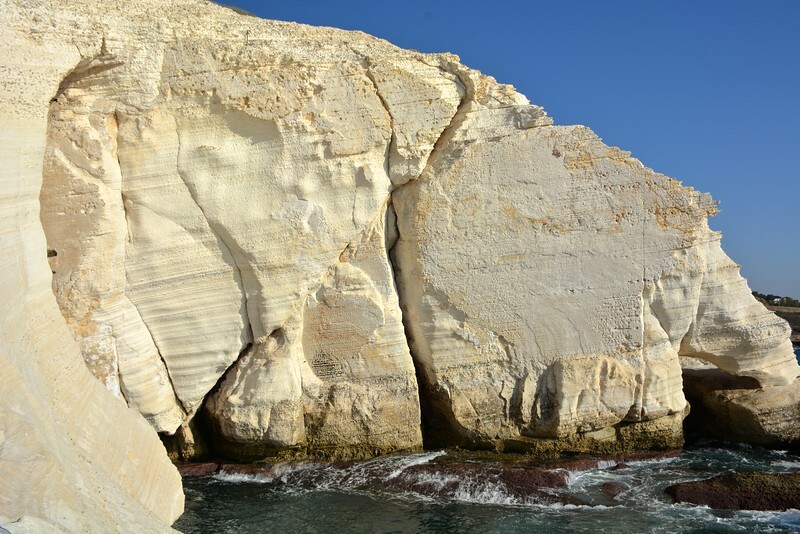 The total length of the grottos is approximately 200 metres and they branch off in various directions with some segments interconnecting. 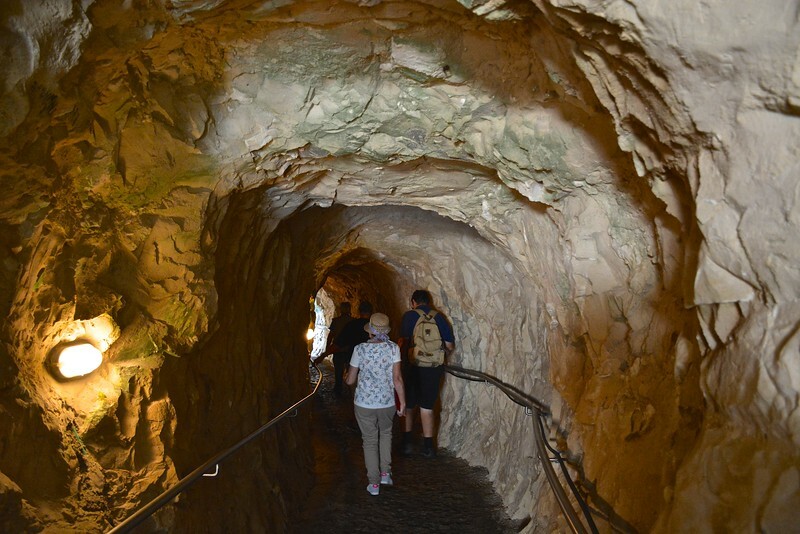 We also entered an old train tunnel that used to connect to Lebanon, but has now since been sealed off, where we watched an informative film regarding the history and current state of Rosh Hanikra. 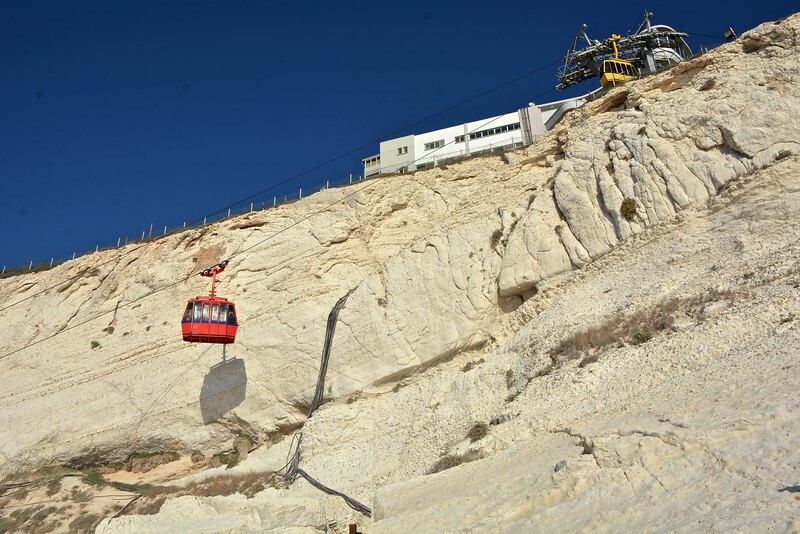 Once our visit was complete, we re-ascended via the cable car to the upper level. We met the border guard at the Lebanon border and he kindly let all of us take photos of him and with him! As we were all a little tired now, we enjoyed the drive back to Haifa. However, our guide Udi was not done yet! 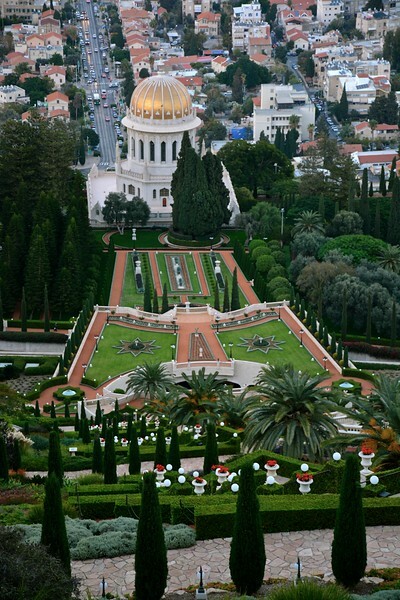 He took us to the slopes of Carmel where we viewed the beautiful Bahai’ Gardens at sunset. Extraordinary views and at sunset, it was just perfect. 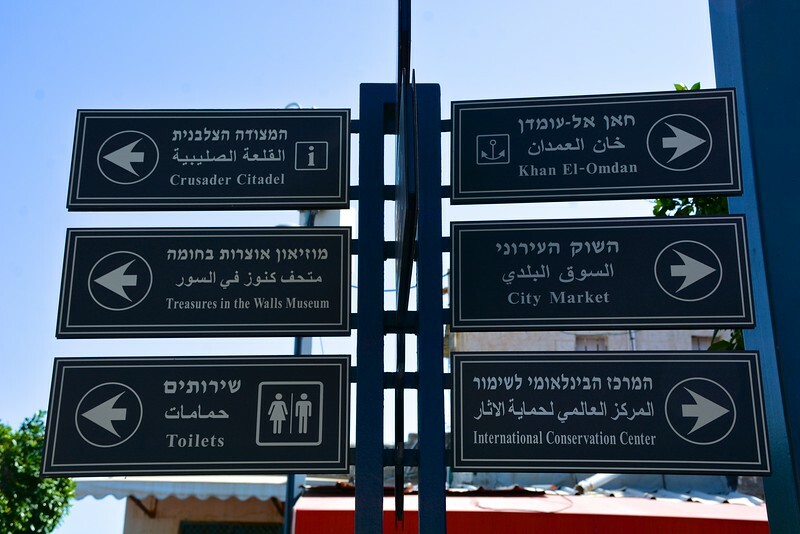 We would highly recommend Udi from Travel Israel for guided tours from either Haifa or Ashdod Ports of Call. Truly personable, Truly Memorable, we are very thankful for such a great and passionate guide.